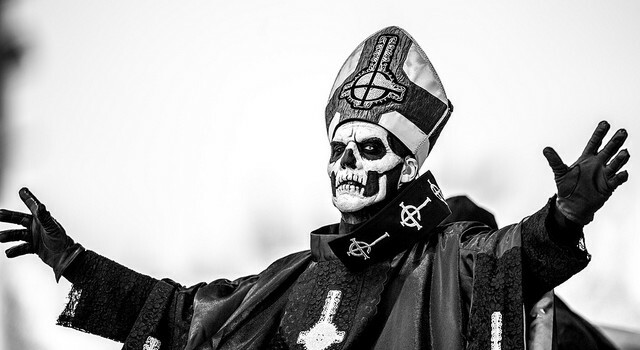 Ghost, the Swedish metal act formerly known as Ghost B.C., underwent a transformation this year as the band entered their third phase, introducing their new vocalist Papa Emeritus III, who succeeded Papa Emeritus II, who in reality is his brother. Ghost consists of masked unknown members, the vocalist known as Papa Emeritus, and the instrumentalists known as Nameless Ghouls. The band follows what they call a ‘Satanic Cult’ concept. Transforming the band and it’s music and live performances into a sort of religious following. They want to grow their ‘following’ and pull in as many ‘souls’ to their music as possible. Their ‘following’ has grown exceptionally since the band’s rise to the mainstream in 2013. Their music is made up of some Satanic praise songs with addictive eerie sounds, different from possibly anything else out there. They also have more radio friendly songs that pushed the band into the mainstream and onto the charts. Ghost has released three studio albums, the latest one called Meliora, which has received lots of critical acclaim. The album’s first single, Cirice, is destroying the modern rock charts right now. Now, in what seems like a very unlikely scenario, Ghost will play a song or two in a special Halloween episode of The Late Show with Stephen Colbert. 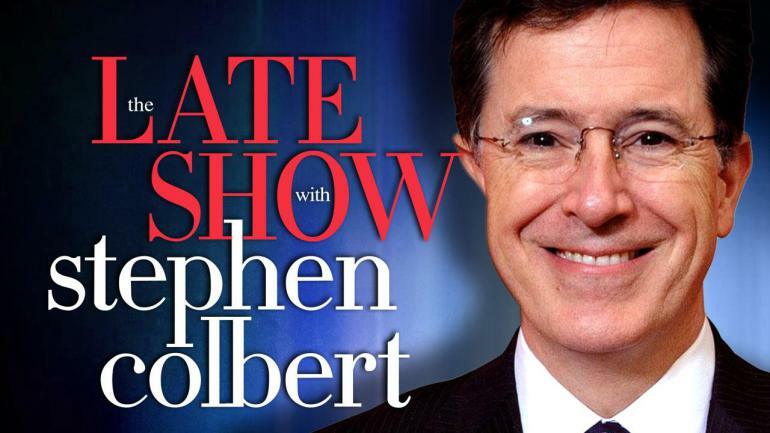 The host launched his new incarnation of the most-watched late night American talk show merely a month ago. He has already interviewed some of the biggest political figures and influential celebrities, and featured mostly unorthodox musical guests on the show. Ghost will now become the show’s very first metal act as they make their appearance on the October 30th 2015 episode. This will also be Ghost’s very first appearance on any American talk show. The band will very likely swap their mostly Satanic attire for more CBS-friendly clothing that does not feature upside-down crosses and other Satanic symbols. Watch the insane music video and a live performance of Cirice by Ghost below right now. 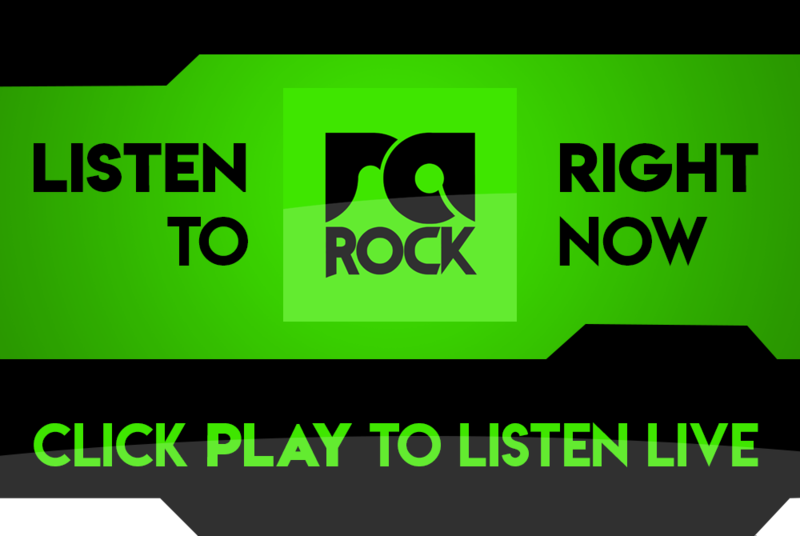 Also listen out for the song on RadioActive Rock.